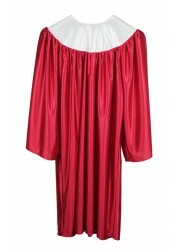 Ivy Robes is an experienced choir robes dealer, offering a great selection of stock choir robe, choir gown and custom tailored choir robes, children Choir Robes and other choir accessories such as choir stoles and choir caps. 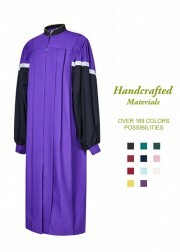 Let Ivy Robes help your choral group look their finest in one of our choir robes. At Ivy Robes, we understand the importance of the church gowns. We also understand that choir attire should be comfortable so choir members can perform at their best. When a choir performs their best they have the power to heal. 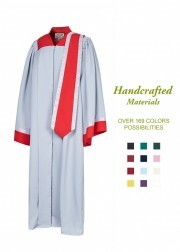 We offer a variety of choir robes with fabric choices including matte, shiny, plus additional customizable options. 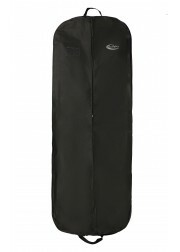 Our Choir Robes are usually manufactured from premium non-see-through shiny and matte polyester fabrics. This material is crease resistant, equipped with a reinforced shoulder yoke. These stunning choir robes deliver the perfect balance of durability, comfort, and style. 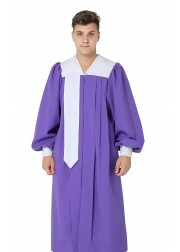 The choir robes have well-designed neck with pleat piping and an easy-to-open zipper that matches the choir robe. Our choir robes impart pride and exude confidence in thousands of choral groups across the nation and overseas.